ASUSTeK or ASUS is a Taiwanese multinational computer hardware and electronics company headquartered in Taipei, Taiwan. 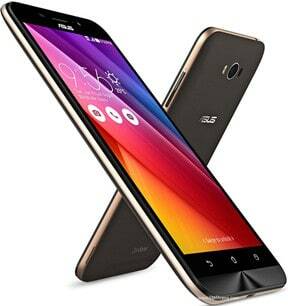 Asus as well produced truly excellent smartphones, and we will mention the best of them. Check them out now! 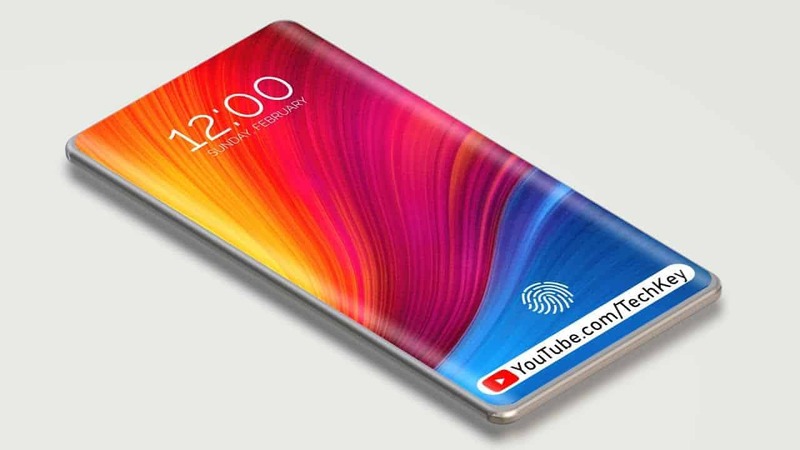 Asus Zenfone AR (ZS571KL) is the first name we would like to mention. 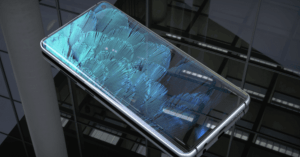 ZenFone AR smartphone is the world’s first smartphone with 8GB of RAM. Apart from the massive 8GB RAM, ASUS ZenFone AR is the first smartphone with Tango-enabled and Daydream-ready. ZenFone AR with Daydream brings you high-quality VR experiences. 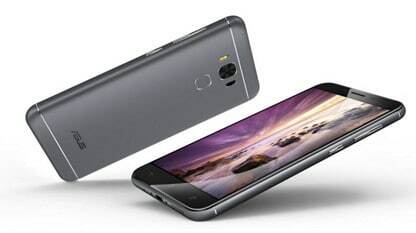 It sports a brilliant QHD Super AMOLED 5.7-inch display (1440 x 2560 pixels) and (515 ppi). The ZenFone AR features the powerful 2.35GHz quad-core Qualcomm (MSM8996) Snapdragon 821 processor, optimized for Tango. It comes in variants of 64/128/256GB of UFS 2.0 storage. Also has microSD support, 3300 mAH battery with Qualcomm Quick Charge 3.0 support, and Android 7.0 Nougat. The main camera has a great 23MP (TriCam system), f/2.0, while the front camera is equipped with 8MP. 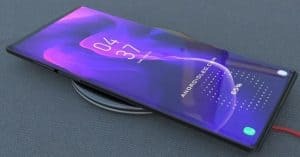 The smartphone will be out in the second quarter of this year, so at some point in May or June. 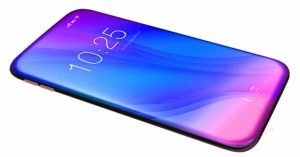 Number 2 is Asus Zenfone Live (ZB501KL) which was released in March 2017. 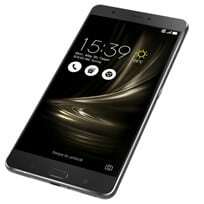 The phone features a 5-inch HD (720×1280 pixels) IPS display with density of (294 ppi). The Asus ZenFone Live is powered by 1.2 GHz quad-core Qualcomm (MSM8916) Snapdragon 410 processor and it comes with 2GB of RAM and Adreno 306 GPU. 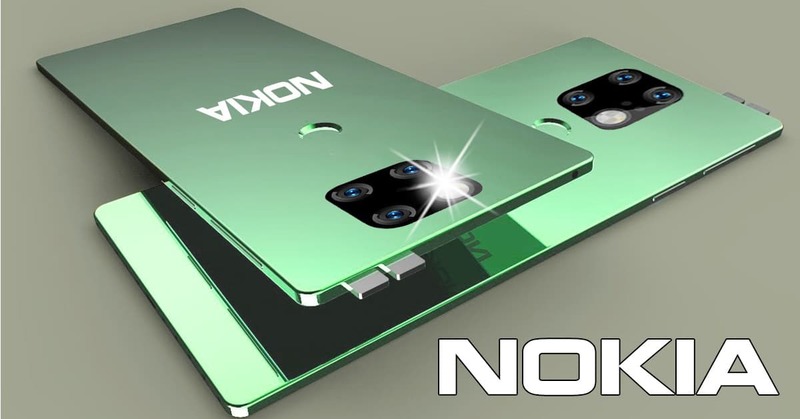 The phone packs 16GB/32GB of internal storage which is expandable up to 256GB. 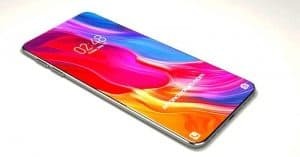 The smartphone sports 13MP camera with f/2.0 aperture, (autofocus, LED flash) while on the front side is 5MP front camera with f/2.2 aperture. It runs ZenUI 3.5 based on Android 6.0 (Marshmallow) and the handset is backed by a 2650 mAH non-removable Li-Ion battery. The price for Zenfone Live is slightly above $160. Released 2017, February, we’ve got a Asus Zenfone 3 Zoom (ZE553KL). 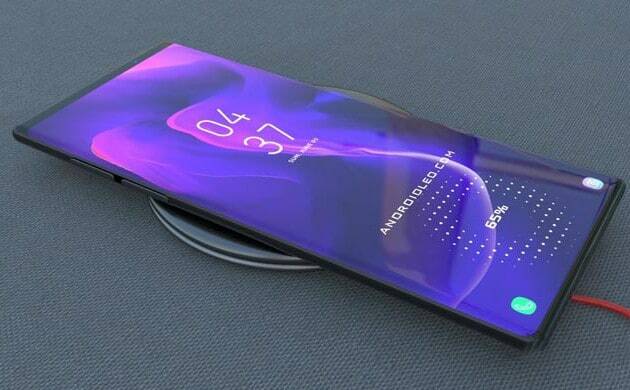 The screen is AMOLED Full HD 5.5 inches, with a resolution of 1080 x 1920 pixels gives a density of (401 ppi). Under the hood we have a Qualcomm (MSM8953) Snapdragon 625 octa-core processor at 2.0 GHz and Adreno 506 GPU with 4GB of RAM. 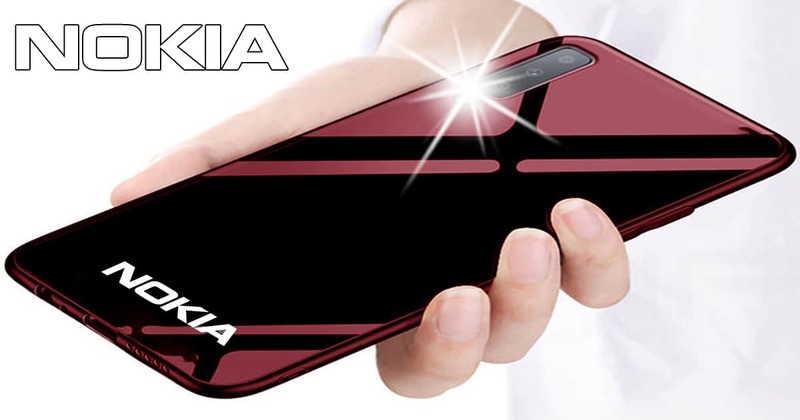 It comes with internal memory of (32/64/128GB) which can be expanded with microSD cards up to 256GB. The Zenfone 3 Zoom runs Android OS, v6.0.1 (Marshmallow) with Asus ZenUI 3.0 on top. 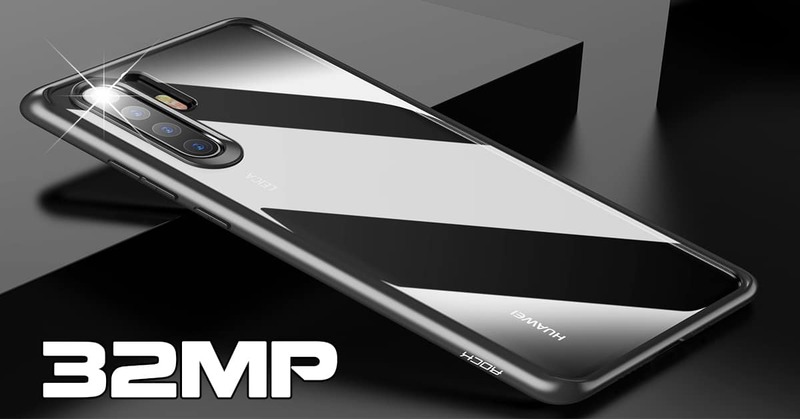 There is Dual 12MP primary camera and a 13MP on the front. The battery is Li-Ion 5000 mAH which is the brightest spot of Zenfone 3 Zoom. Price is around $600. Here we’ve got an Asus Zenfone 3 Max (ZC553KL). The screen is IPS Full HD 5.5 inches, with a resolution of 1080 x 1920 pixels (401 ppi). The Asus ZenFone 3 Max (ZC553KL) is powered by 1.4GHz octa-core Qualcomm (MSM8937) Snapdragon 430 processor and it comes with 2/3/4GB of RAM. All versions come with 32GB of internal storage, expandable via microSD cards up to 256GB. It runs ZenUI 3.0 based on Android 6.0 (Marshmallow) and the handset is backed by a 4100 mAH non-removable Li-Ion battery. There is 16MP (f/2.0) main camera with (phase detection & laser autofocus, dual-LED (dual tone) flash), and a 8 MP, (f/2.2) on the front. Price for Asus Zenfone 3 Max (ZC553KL) is slightly over $300. 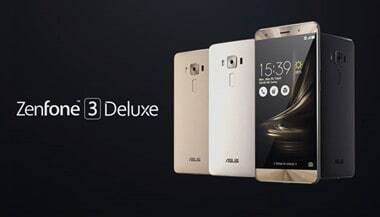 Asus has launched a ZenFone 3 series smartphone in February, 2017, the ZenFone 3S Max (ZC521TL). 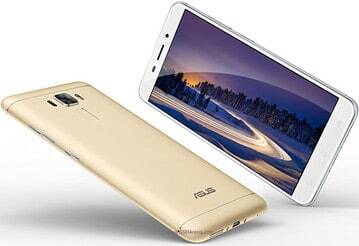 The highlights of the Asus ZenFone 3S Max are its metal unibody design made of aluminium, and the powerful Li-Po 5000 mAH battery. The Asus ZenFone 3S Max sports a 5.2-inch HD (720×1280 pixels) display (282 ppi) with 2.5D curved glass, and it’s powered by a 1.5GHz octa-core MediaTek (MT6750) SoC that’s coupled with 3GB of RAM and the Mali-T860MP2 GPU. The phone runs Asus ZenUI 3.0 based on Android 7.0 (Nougat). There is 32GB of internal storage (expandable to 256GB). As for optics, the ZenFone 3s Max bears a 13MP rear camera with an f/2.0 aperture, while on the front side has 8MP. 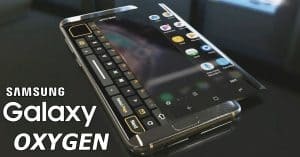 The price of this phone is $250. With the end of 2016 comes Asus Zenfone 3 Deluxe 5.5 (ZS550KL). 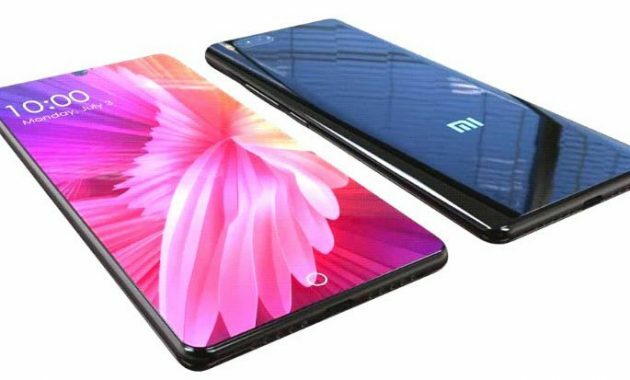 The phone houses a 5.5-inch IPS capacitive display. It’s 1920 x 1080 screen resolution lets you watch full HD content without pixel loss (401 ppi). This smartphone features an octa-core 2.0GHz Qualcomm (MSM8953) Snapdragon 625 processor and a powerful 4GB of built-in RAM. It also comes equipped with 64GB of storage expandable up to 26GB. The ZenFone 3 Deluxe features a 16MP rear camera and 8MP front camera. It runs Asus ZenUI 3.0 based on Android 6.0.1 (Marshmallow). With a battery of 3000 mAH this device cost about $480. A few months older than Zenfone 3 Deluxe 5.5, No. 8 on the list comes the bigger model Zenfone 3 Deluxe ZS570KL. 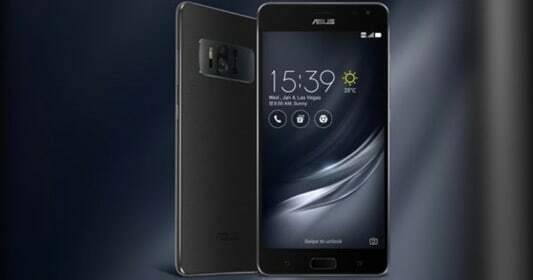 Asus Zenfone 3 Deluxe (ZS570KL) comes with something stronger specs, it has a Full HD display of 5.7 inches with a resolution of 1920 x 1080 pixels (386 ppi). 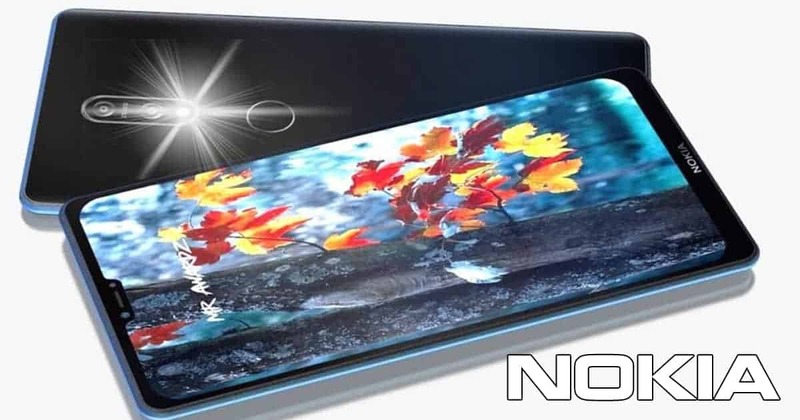 The hardware base is the Snapdragon 820 chipset clock of 2.15 GHz combined with 4GB/6GB of RAM. 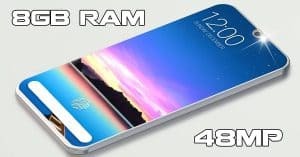 Version of 4GB RAM comes with the internal memory of 64GB expandable up to 256GB. Zenfone 3 Deluxe has a 23MP, f/2.0 main camera while for selfies has 8MP, f/2.0. For power supplies this smartphone has Li-Ion 3000 mAH battery. Works under the supervision of Android OS, v6.0.1 (Marshmallow) system. This device comes with a price tag of $760. Continuing our Top 10 best Asus smartphones list is Asus Zenfone 3 Ultra (ZU680KL). Overall, Asus leaves a good impression, a simple design, good ergonomics, slim body and excellent materials. 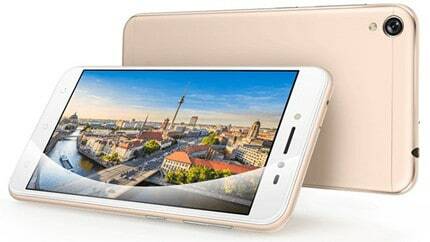 It comes with a large IPS 6.8 inch Full HD display with a resolution of 1080 x 1920 pixels (324 ppi). The Asus ZenFone 3 Ultra (ZU680KL) is powered by octa-core Qualcomm (MSM8976) Snapdragon 652 processor and it comes with 4GB of RAM and Adreno 510 GPU. The phone packs 64/128GB of internal storage that can be expanded up to 256GB via a microSD card. The ZenFone 3 Ultra packs a 23MP primary camera on the rear and a 8MP front shooter. With the powerful Li-Ion 4600 mAH battery Zenfone 3 Ultra comes at a price of $770. Asus Zenfone 3 Laser (ZC551KL) is next on the list. IPS Full HD screen is 5.5-inches, is protected by Corning Gorilla Glass protection 3, resolution is 1080 x 1920 pixels with a density of (401) pixels per inch. Zenfone 3 Laser has Qualcomm (MSM8937) Snapdragon 430 octa-core prosessor at 1.4GHz paired with Adreno 505 GPU and 2GB or 4GB of RAM and 32GB or 64GB of internal flash data memory which you can expand via microSD up to 256GB. 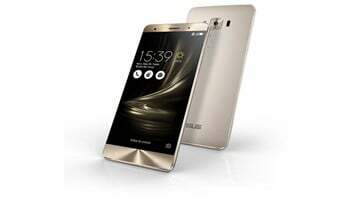 Asus Zenfone 3 Laser is powered by Android 6.0.1 (Marshmallow) version enriched with ZenUI 3.0. The main camera has a 13MP aperture f/2.0, and front camera with 8MP. The battery is Li-Ion 3000 mAH capacity. Price for Zenfone 3 Laser is a slightly under $300. Finally, this is one of the best selling ASUS models so far. It is Asus Zenfone Max ZC550KL (2016). 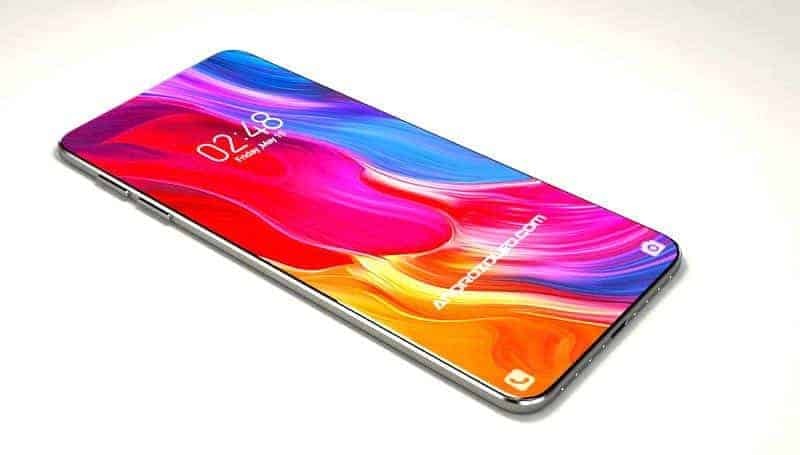 Asus ZenFone Max is designed as a mobile phone for people that battery life is in the first place. Let’s see specs. The screen is 5.5 inches, with a resolution of 1280 x 720 pixels gives a density of (267 ppi). Under the hood we have a Qualcomm (MSM8939) Snapdragon 615 octa-core processor and Adreno 405 graphics with 2GB or 3GB of RAM. It comes with 32GB which can be expanded via microSD cards up to 64GB. ZenFone Max comes with Android v6.0.1 (Marshmallow) with Asus ZenUI atop. 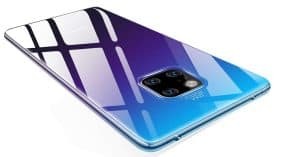 There is 13MP main camera and a 5MP on the front. The battery is Li-Po 5000 mAH which is the brightest spot of Zenfone Max. Price for Asus Zenfone Max ZC550KL (2016) is around $190. 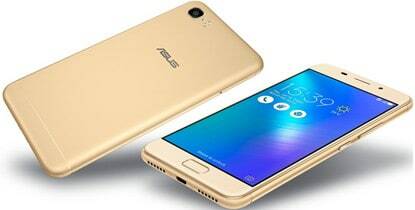 So, they are top 10 Asus smartphones that we would like to introduce to you today. Some of them are available for sale now, some are debuting, and some are getting revealed with more info. Then, which one do you like the most?